Six Midwestern military veterans will tell on stage their tales of service and sacrifice in "Telling: Minnesota," presented in two weekend performances at the Guthrie Theater's Dowling Studio, Minneapolis, Oct. 19-20. The performances are free, but tickets are required. For more information, click here. The 10 a.m. performance on Sat., Oct. 19 is reserved for service members, veterans, and military families. The performance will be followed by a reception for attendees in the Pohlad Lobby. The 1 p.m. performance on Sun., Oct. 20 is open to the general public. This performance will be followed by a short discussion. With its stories of modern wars and homecomings, "Telling: Minnesota" complements the Guthrie's production of "An Iliad," a 2010 adaptation of Homer's ancient Greek saga by Lisa Peterson and Denis O'Hare. The one-man play is currently performed by Stephen Yoakam, and runs through Oct. 20. 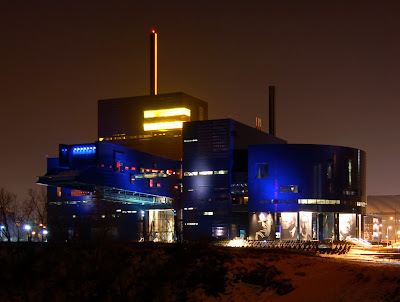 The play made its Guthrie Theater debut in spring 2013. 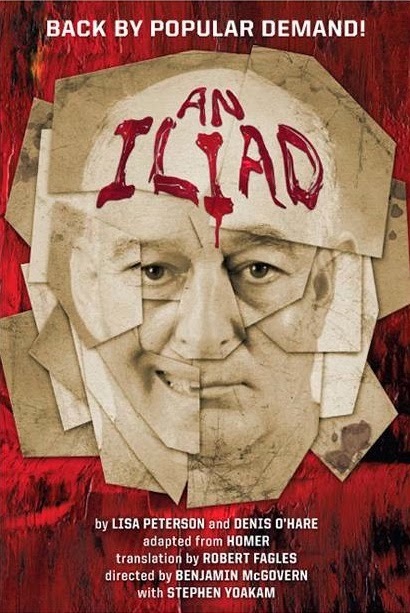 For more details on "An Iliad," including ticket sales information, click here. "Telling: Minnesota" is made possible by a generous grant from the Bob Woodruff Foundation, with additional support from The Hubbard Broadcasting Foundation. In 2014, Minnesota theater patrons should be on the lookout for two more military-related stage productions, these from the History Theatre in St. Paul. The first is a work based on Tim O'Brien's autobiographical collection of Vietnam tales "The Things We Carried." Adapted by Minnesota writer Jim Stowell, the one-man play will be performed by Steven D’Ambrose. The play will be presented March 15 to April 6, 2014. For details, click here. Also at the History Theatre will be "Lonely Soldiers: Women at War in Iraq." Written by Helen Benedict, the script is distilled from the real-life words of eight U.S. veterans of the Iraq War. The play will be presented concurrently with "The Things We Carried," March 16 to April 6, 2014. Click here for details.